Caskett pag-ibig. . Wallpaper and background images in the Caskett club tagged: caskett castle. 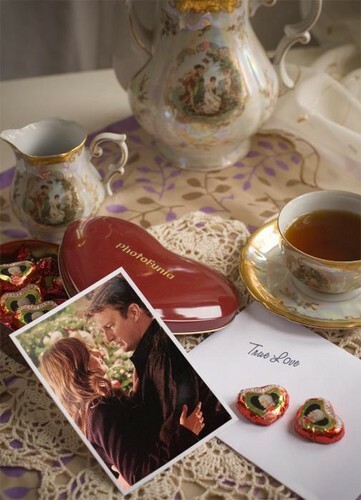 This Caskett fan art contains Turkish coffee, coffee break, and tea break na. There might also be kapa, cupper, hapunan, and tsaa. kastilyo Season 5 Behind-the-Scenes Set Pictures of Nathan Fillion, Stana Katic, and Jon Huertas!